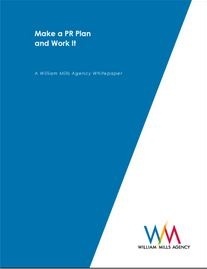 Planning is the key to any financial public relations campaign. William Mills Agency created a process called Intelligent Information Integration (I3). The plan merges your content and expertise with the media's needs.